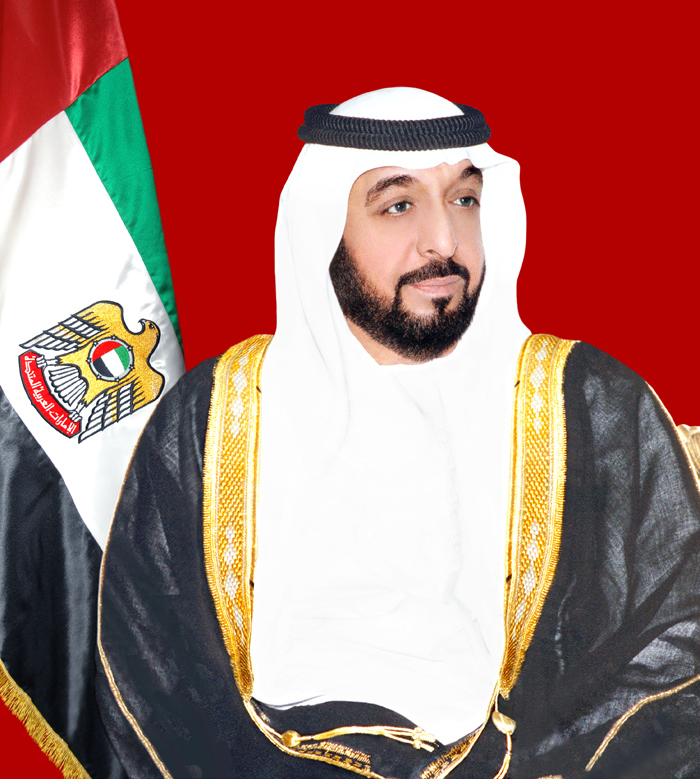 Since becoming UAE President, HH Sheikh Khalifa has presided over a major re-structuring of both the Federal Government and the government of the Emirate of Abu Dhabi. The appointment of a new Cabinet in February 2006, with Vice-President and Dubai Ruler HH Sheikh Mohammed bin Rashid Al Maktoum as Prime Minister, saw major changes in the portfolios with, crucially, the creation of new ministries devoted to the streamlining and modernizing of the business of government, a new focus on community development and, through the new Ministry of Federal National Council (FNC) Affairs, an important step towards reform of the political process with the introduction of indirect elections for half of the FNC’s membership. HH Sheikh Khalifa has overseen dramatic changes too in the government of Abu Dhabi, where particular attention has been paid to two aspects – improvements in terms of efficiency and cost for services provided to the public and the opening up of much of the economy so that greater scope has been provided for direct private investment and for public-private partnerships. During the early years of the Federation, he believes, it was right and appropriate for government to play the leading role, but now, with a burgeoning private sector and with a well-educated population, the time is right for government, both local and federal, to step back and to concentrate on the core areas of government responsibility. It is high time for our political, religious, cultural, information, educational and civil society institutions to take up their responsibilities to instill in our society the values of love of work, to change the negative perceptions about vocational work. It is high time to make them understand the true meaning of work – that it means responsibility and reflects human, civil and religious values. These institutions also need to work hard to diversify the skills of the national human resources, to raise productivity, encourage investment in human resources development, improve voluntary work and create awareness on this noble work and its significance to individuals and society in general. While emphasizing the need for a re-structuring at home, not just in terms of government, but also in the way in which the UAE’s people look upon their own duties towards society, HH Sheikh Khalifa has, at the same time, continued to ensure that the country pursues an active foreign policy. One of the wider issues, of course, has been the continuing turmoil in Iraq, and HH Sheikh Khalifa has pursued a consistent policy of supporting the efforts by Iraq’s elected representatives to restore peace and stability, both through offering diplomatic support and through a wide range of assistance for reconstruction of Iraq’s shattered economy. At the same time, he has urged the various communities in Iraq, whether regional or religious, to recognize that their future is best guaranteed by working together and by promoting the unity of both the country and its people. Born in the inland oasis-city of Al Ain in 1948, HH Sheikh Khalifa was educated in the local school. On 18 September 1966, following his father’s assumption of the post of Ruler of Abu Dhabi, HH Sheikh Khalifa was appointed as Ruler’s Representative in the Eastern Region of Abu Dhabi and as Head of the Courts Department in Al Ain. On 1 July 1971, as part of the restructuring of the government of the emirate, HH Sheikh Khalifa was appointed Prime Minister of Abu Dhabi and Minister of Defense and Finance. On 23 December 1973, HH Sheikh Khalifa assumed the post of Deputy Prime Minister in the second UAE Federal Cabinet. Shortly afterwards, when the Cabinet of Abu Dhabi Emirate was dissolved, as part of the process of strengthening the institutions of the UAE Federation, HH Sheikh Khalifa was appointed, on 20 January 1974, as the first Chairman of the Abu Dhabi Executive Council, which replaced the Emirate’s Cabinet. Of particular importance in terms of ensuring that citizens were able to benefit from the country’s increasing wealth was the establishment by HH Sheikh Khalifa in 1981 of the Abu Dhabi Department of Social Services and Commercial Buildings, charged with the provision of loans to citizens for construction. HH Sheikh Khalifa has also been involved extensively in other areas of the country’s development. In May 1976, following the unification of the armed forces of the Emirates, HH Sheikh Khalifa was nominated as Deputy Supreme Commander of the UAE Armed Forces. In this capacity, he devoted much attention to the building up of the country’s defensive capability, through the establishment of many military training institutions and through the procurement of the latest military equipment and training. HH Sheikh Khalifa has held a number of other top posts in the Abu Dhabi government. Since the late 1980s, for example, he has been Chairman of the Supreme Petroleum Council, responsible for oversight of Abu Dhabi’s upstream and downstream oil and gas industries, although he has also actively encouraged diversification of the country’s economy away from dependence on its depletable reserves of hydrocarbons. He is also Chairman of the Abu Dhabi Investment Council (which replaced the Abu Dhabi Investment Authority (ADIA) in mid-2006 and manages the emirate’s financial reserves and investments) and Honorary Chairman of the Environment Agency – Abu Dhabi (EAD) and was until 2006 the Chairman of the Abu Dhabi Fund for Development (ADFD), which oversees the country’s international development assistance program.